Greg Davies hosts, with guests including Frankie Boyle, Amy Childs and Tinchy Stryder. 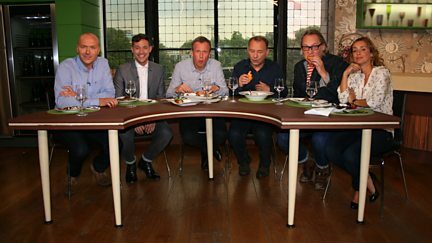 Will Young is the guest host, joined by Sinitta, Mark Watson, Paul Foot and DJ Toddla T.
Tim Lovejoy, Louise Redknapp and Simon Rimmer are joined by Vic and Bob and Will Young. 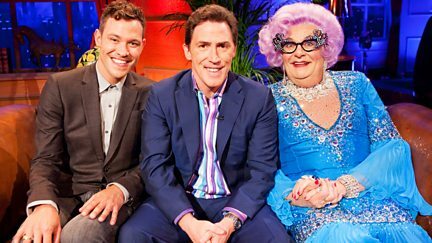 Rob Brydon is joined by Dame Edna Everage and Will Young. Plus comedy from Phil Wang.